AN EDUCATION WORTH INVESTING IN. 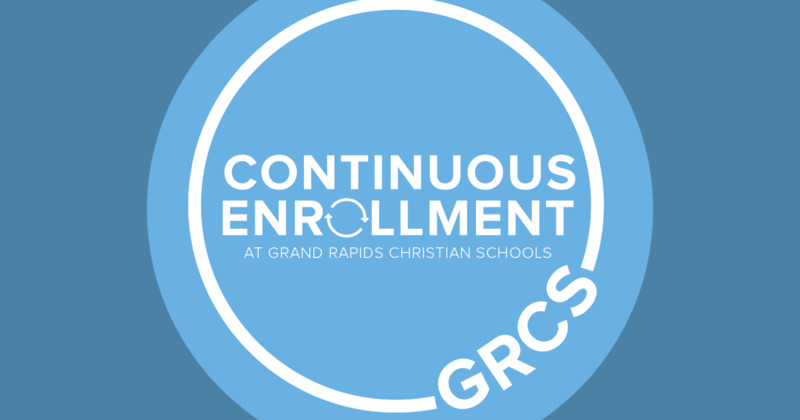 Grand Rapids Christian Schools is committed to providing an excellent Christian education in an environment that deepens faith and a personal relationship with Christ to students from all socioeconomic backgrounds. We recognize that paying tuition is a considerable investment for most families, and therefore do all we can to not only use those resources wisely but also to raise additional funds to ensure our ability to fulfill our mission and meet the changing needs of our schools. is an investment that never loses value. 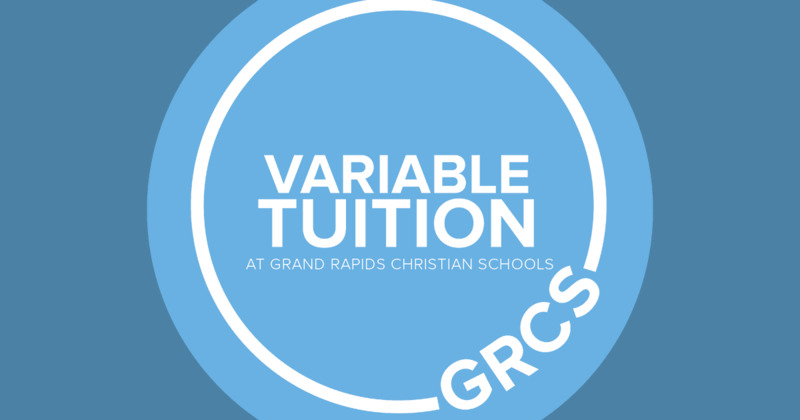 Parents may choose to pay their tuition in one lump-sum payment or two equal payments (by semester) directly to GRCS or to Smart. They may also choose to make 11 monthly payments paid to Smart Tuition. After completing the enrollment agreement, parents will receive an email from Smart Tuition with instructions for setting up their Smart Tuition online account. Get more information on Eagles Kids Club here. Eagle TRIP enables families to reduce tuition by purchasing gift cards and gift certificates at no additional cost – for goods and services they purchase every day. Participants buy gift cards at face value in increments ranging from $5 to $100 or more. Eagle TRIP provides approximately $200,000 in tuition credits to families per year. Get more information on Eagle TRIP here.